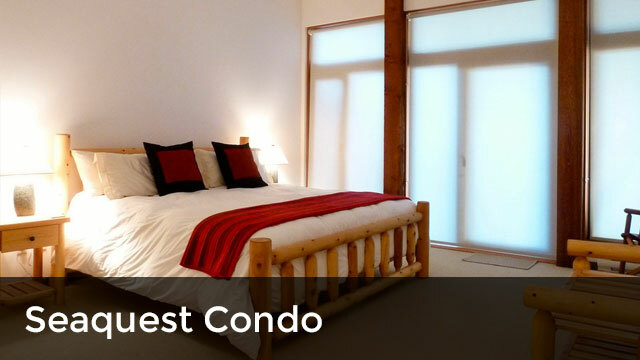 Why not stay in the best accommodation available for the Ucluelet/Tofino area and not pay the price? 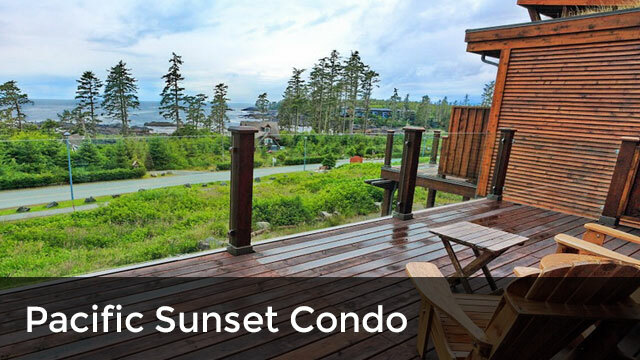 Watch breath-taking sunsets, whales breaching, eagles soaring, seal lions playing and more from the comfort of your place while you sip a nice beverage all the while enjoying the ocean spray. If you want your holiday to include snippets of the kind of things you would see on Natural Geographic, you have come to the right place. 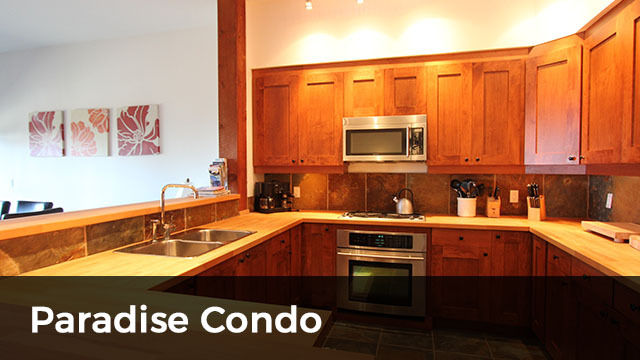 Vancouver Island Vacation Rentals offers you a choice of the best accommodation Ucluelet has to offer. You get to come in at your leisure without worrying about late check-ins and offices closing before you arrive. Why should you choose us? Because we will offer you impeccably clean units stocked with all the amenities to make your stay comfortable. No un-welcome surprises. 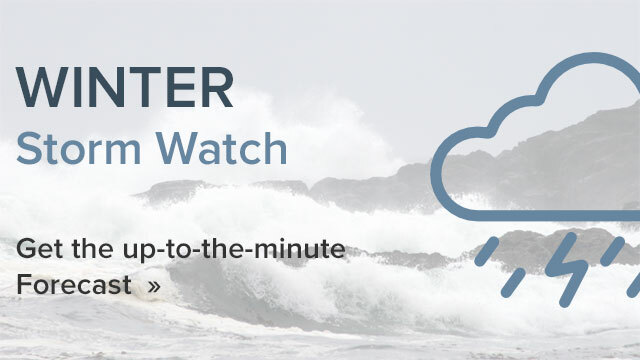 We want your accommodation and vacation to be even better than you imagined: great memories where all expectations are surpassed and you meet the welcoming spirit of small town Ucluelet, BC.